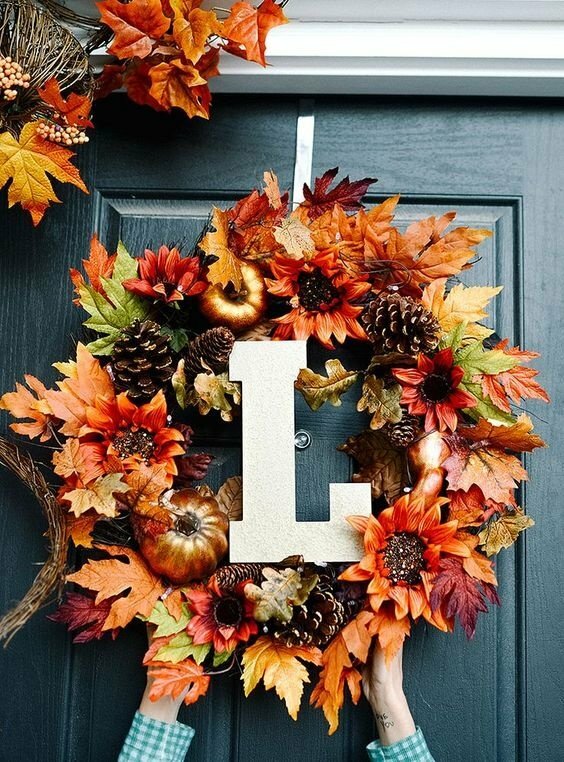 These fifteen aesthetically pleasing pictures will have you wanting fall to stay forever. 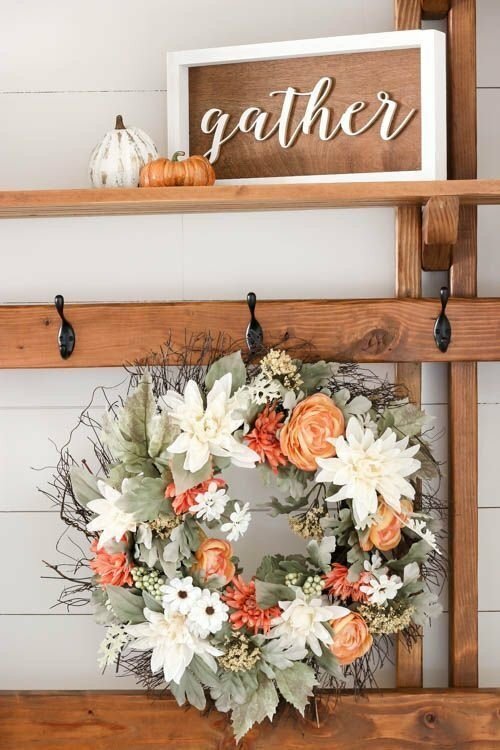 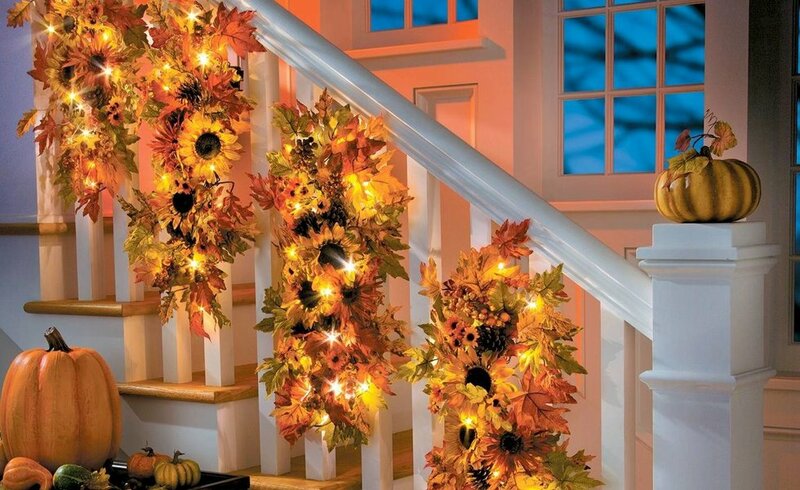 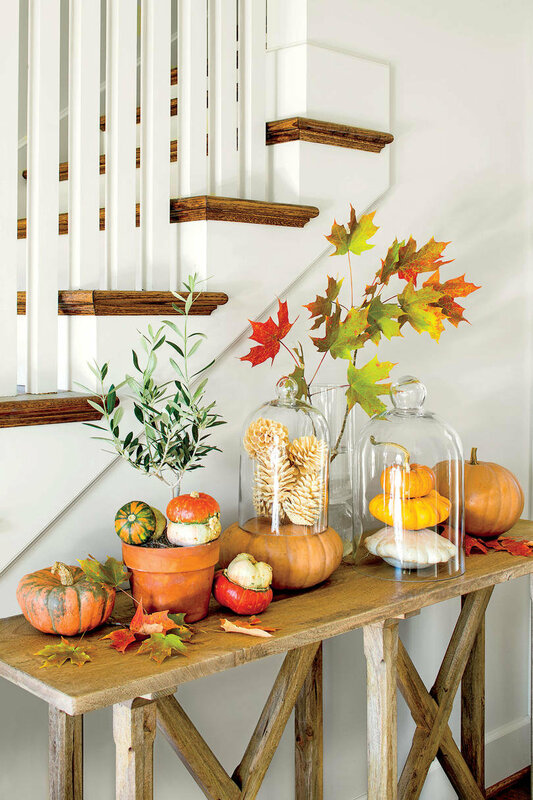 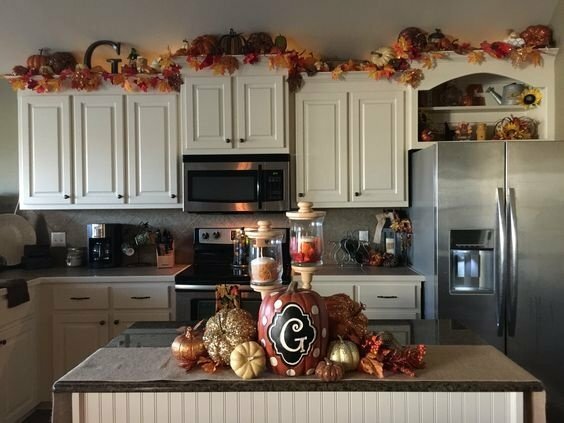 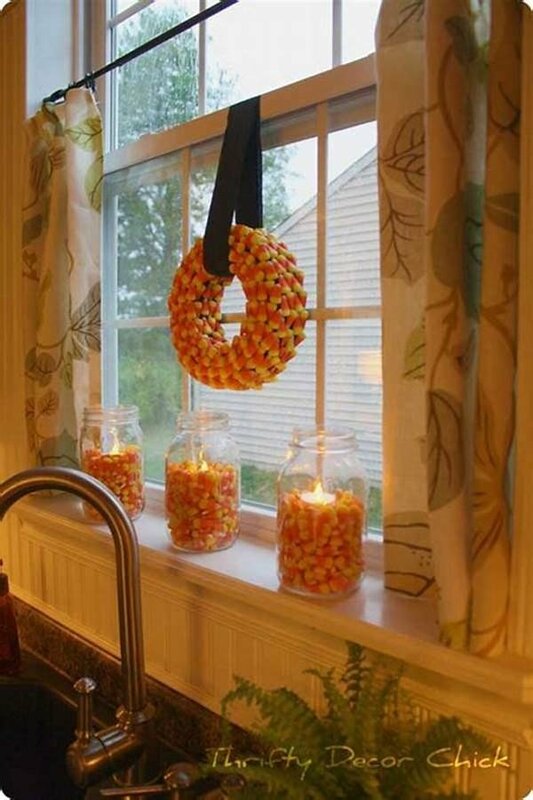 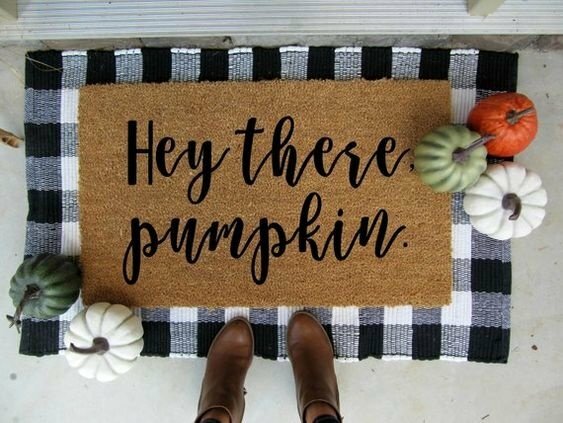 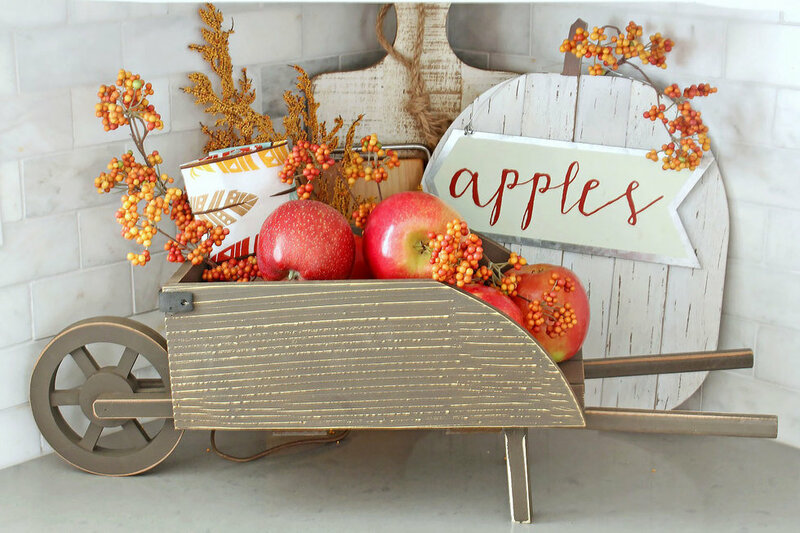 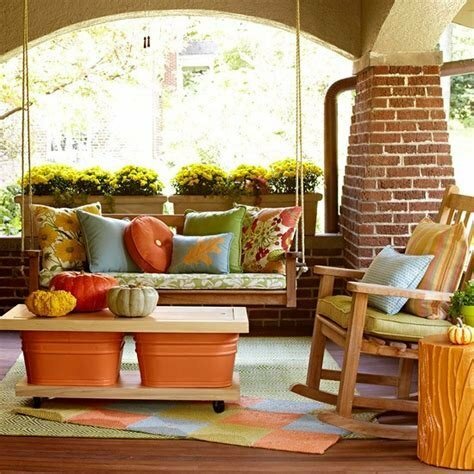 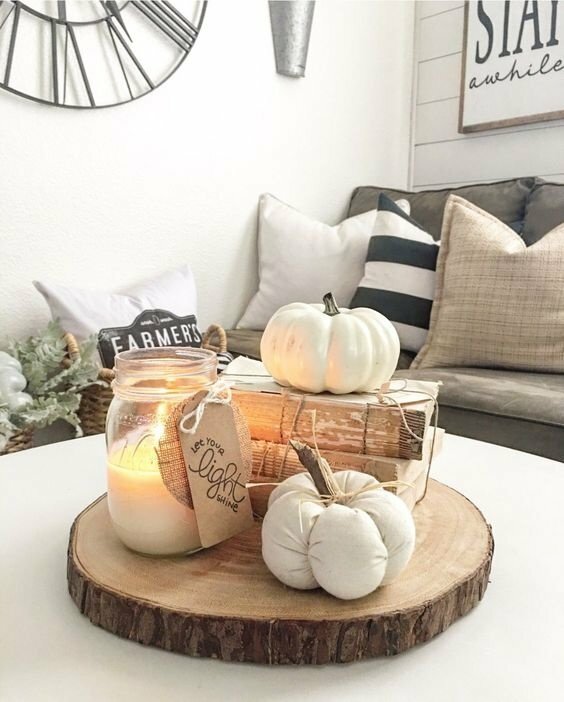 Fall is upon us and these 15 pictures will have you wanting to go to Home Depot, Target, Walmart, Hobby Lobby, and Kirkland's to buy all the fall décor and redesign your whole house. 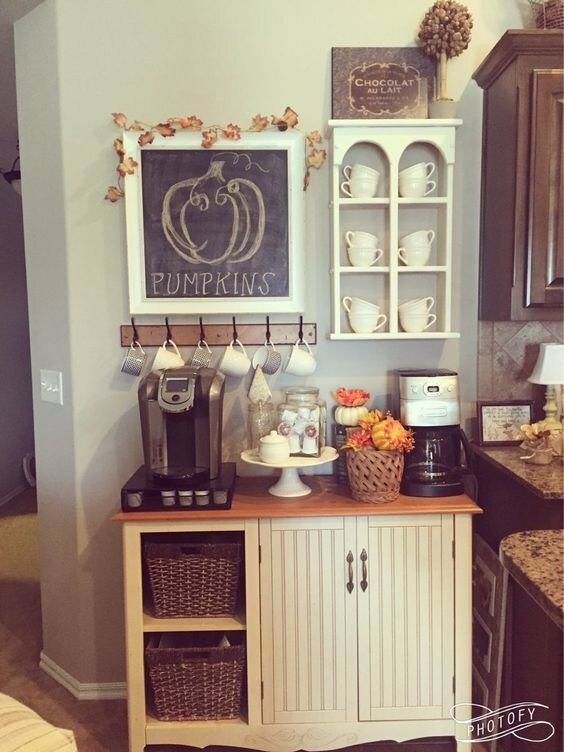 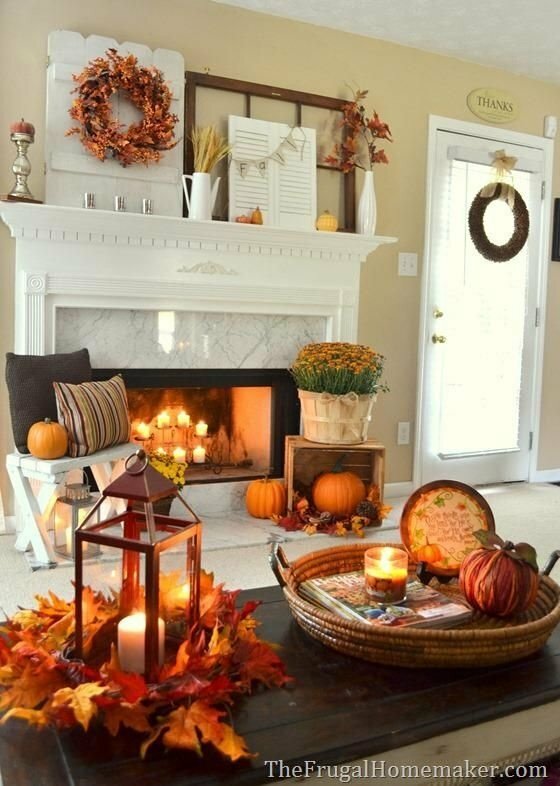 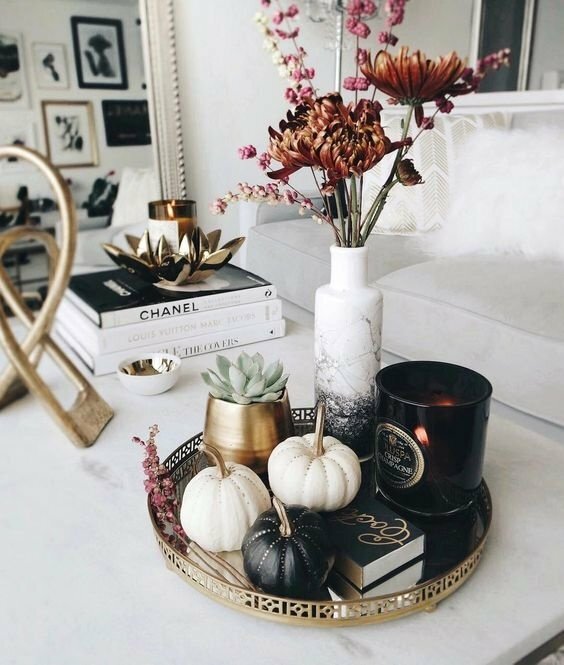 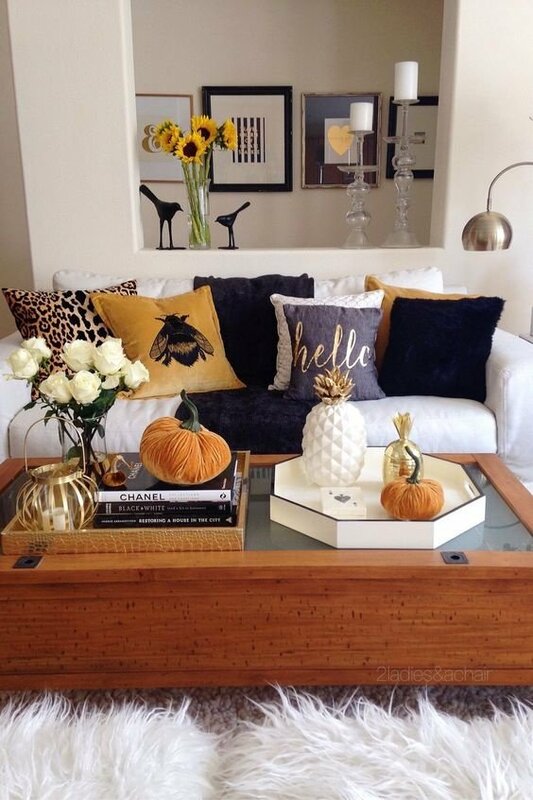 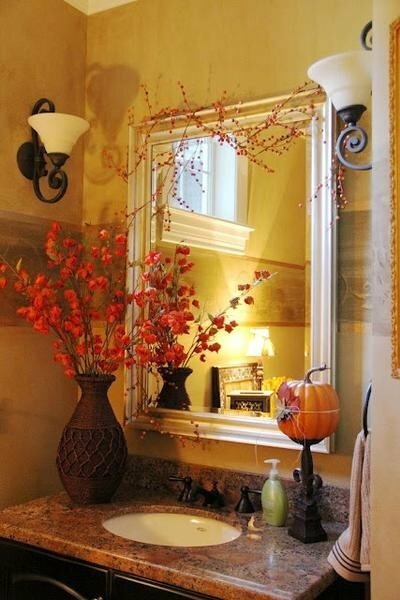 Being a college kid I can only dream but these pictures have me dreaming of when I have my own apartment to decorate and make beautiful during fall.